There are more and more online savings accounts popping up. These accounts are generally limited solely to the internet, which means that there are no brick and mortar locations for you to visit. They can provide a variety of benefits, but it can be difficult to figure out which one to choose. 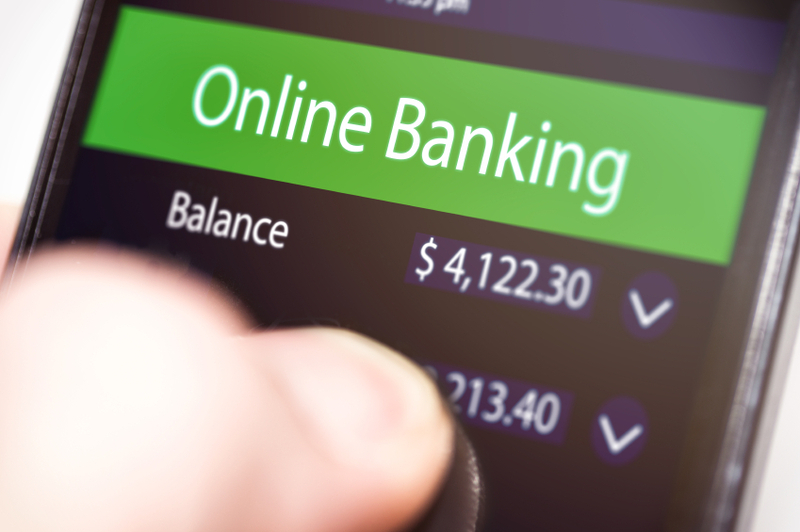 Below are five tips that you can use to help navigate between the various online banks. Not all online banks and their savings accounts have a good reputation. It is important to take the time to research a bank’s reputation. This can be done easily by doing a quick internet search on the bank that you are considering and look for customer reviews. You can also choose to read recent news articles about the bank. If you don’t like what the press has to say, you can cross that bank off the list and proceed to the next one. One of the biggest mistakes you could make is to deposit your money in an account that isn’t FDIC insured. The Federal Deposit Insurance Corporation is going to protect investments in the event something happens to your bank. Without this, you could stand to lose a considerable amount of money. This can easily be avoided by reading the fine print of the bank before you decide to transfer any amount of money into a savings account. Interest rates can vary from bank to bank. While they will all be within about 1 percent of each other, it could end up being a considerable amount of interest depending upon how much you plan on depositing. There may be various caveats to be on the lookout for between the accounts as well. For example, you may qualify for a higher interest rate if you are depositing more money. As such, determine how much you will be placing into the savings account and then make the comparisons this way as it could end up getting you .25 percent or more higher than if you were to go with the first online account you find. The ability to manage your online account is also important. Banks vary in terms of how they are going to present your account information. Will you be able to view monthly bank statements without paying a fee? Look to see how your online access is granted. Is there a mobile app available? Read the reviews to see what people think about the access points to see if they are user-friendly or not. There may also be limited features within the online account or the app, such as being unable to transfer money or deposit checks with your phone. Other features may only be available when you to log into the bank’s online portal using your web browser. It can also be advantageous to talk to someone from the bank from time to time, so explore what customer service contact options are available. This could include a toll-free telephone number, email, or online chat. What happens if you deposit more than 10 checks in a month? What happens if you need to withdraw a significant amount of money? While these probably aren’t issues that you are going to have all the time, they are issues that are worth exploring. All of the different online savings accounts have different rules. It may only be possible to deposit checks of a certain value into your account. If you exceed this limit, your option would then be to deposit the money in a different account, such as at a bank with a local branch, and then transfer the money over. If this is too much of an inconvenience, it may be worth finding out what the rules are of the bank and their online accounts. Keep in mind that you are not limited to just one savings account. You can sign up for multiple accounts and choose the one that best fits your long term needs. Be sure to read the bank’s terms regarding minimum deposits and early account closure fees.